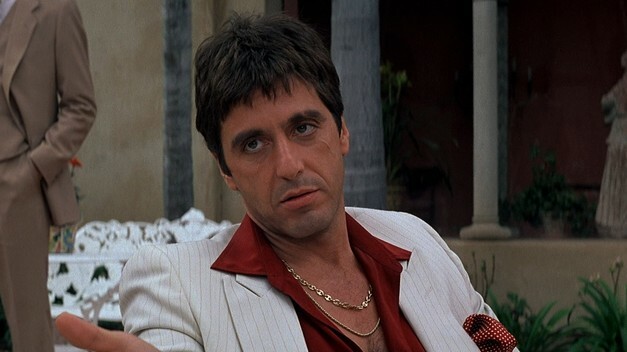 In terms of movies definitely not in need of a remake, Scarface probably ranks somewhere right below The Wizard of Oz. Brian De Palma directed it, Al Pacino starred in it, boys put posters on their dorm room walls of it, that settles it. Except, it doesn’t, because this is Hollywood, and Hollywood is in the business of wringing franchises for every last penny. And, true to form, a remake has been greenlit, which will recast the original story in modern times. Well, at least more modern than 1983, when the first one was set. Pablo Larraín, who directed 2012’s appealing No will direct a script written by Straight Out of Compton scribe Jonathan Herman. Say hello to your little friend—again.